This is a spare 9 volt negative tip regulated power supply for the new Pro Guitar Pedal, and the Hilton Delay It is a good idea to have a spare if you are powering the pedal direct to the wall. If your power cord is not working on the Hilton Pro Guitar Pedal because of damage---you will need a spare to get you through your playing job. 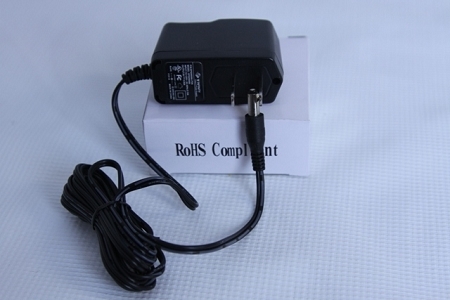 This power supply will also work in the Hilton Legend Delay.